Preheat oven to 350°. Place half of the spinach in a steamer basket; place in a large saucepan over 1 in. of water. Bring to a boil; cover and steam for 3-4 minutes or just until wilted. Transfer to a large bowl. Repeat with remaining spinach; set aside. In a large saucepan, saute onion in butter until tender. 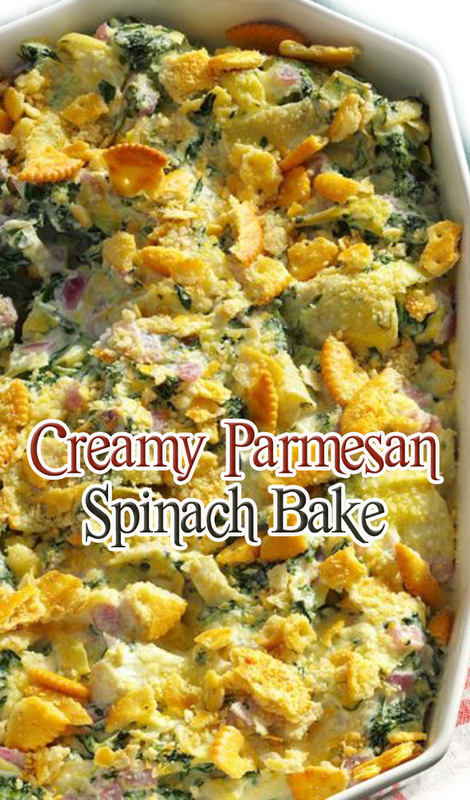 Reduce heat to low; stir in the cream cheese, sour cream, half-and-half, 1/3 cup Parmesan cheese, garlic and pepper. Cook and stir until cream cheese is melted. Stir in the artichokes, dill, seasoned salt and spinach. Transfer to an ungreased 2-qt. baking dish. Sprinkle with cracker crumbs and remaining Parmesan cheese. Bake, uncovered, for 20-25 minutes or until edges are bubbly.